Food regulations are changing all around the globe and we’re keeping an eye on international policies that may impact your business. Click here to discover more about 3 impactful changes – USA Menu Labelling, Ireland Sugar Tax and WHO Marketing to Kids. Contact us to discuss more about these emerging trends and the connection to your business and health and wellness. USDA’s menu labelling has reached the compliance deadline. As of May 7, 2018 USA consumers now have access to calorie and nutrition information in restaurants and similar retail food establishments that are part of a chain with 20 or more locations. This information inspired competition among producers to formulate food in ways that make it more healthful. In 2017, Ontario became the first province in Canada to include mandatory menu labelling of calories. What’s your plan to leverage the power of food? Are you using science-based attributes to make your foods healthier? We are Registered Dietitians who can help! Ireland’s new sugar tax on soft drinks takes effect May 1st. 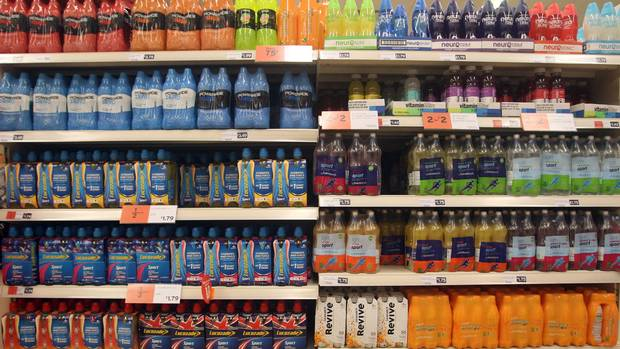 Irish consumers are now seeing that high-sugar drinks have become more expensive under the Sugar Sweetened Drinks Tax. The 16c tax applies to water or juice-based drinks with between 5-8g of sugar per 100ml. The soft drinks tax rises to 24c per litre for varieties with more than 8g of sugar. The tax only applies to water and juice-based drinks with added sugar. Fruit juices and dairy products are exempt from the tax on the ground that they offer some nutritional value. Regulators expect soft drinks companies will reformulate their products in order to avoid the tax. The move has been welcomed by the Irish Heart Foundation. It is hoped the sugar tax will play an important role in tackling Ireland’s obesity crisis, with one in four Irish children currently overweight or obese. Back here at home, the North West Territories is considering a sugary drink tax in 2018-2019. 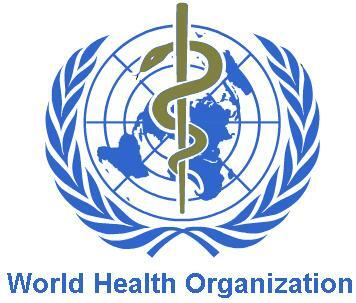 UN health officials consider plan to ‘outlaw’ fast food giants from charitable work with kids says a memo reported in the news. UK media says WHO calls for ‘stringent regulation’ to block firms, such as KFC and McDonalds from marketing fast food to under the age of 18. 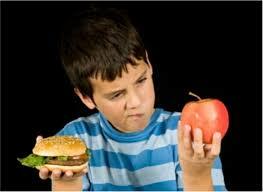 This report is consistent with published WHO workplan to end childhood obesity. This implementation plan included tackling the marketing of unhealthy foods and non-alcoholic beverages to children. The Commission advised to adopt, and implement effective measures, such as legislation or regulation, to restrict the marketing of foods and non-alcoholic beverages to children and thereby reduce the exposure of children and adolescents to such marketing. Marketing to Kids (M2K) is a key issue in Canada too. On May 1, 2018, the House of Commons Standing Committee on Health proposed to reduce the age of restriction to under age 13 (from under age 17). Final regulations are expected to be released in June. This entry was posted in Healthy Eating, Nutrition & Health Trends, Nutrition Labelling & Health Claims, Uncategorized and tagged culinary, diet, dietitian, foodservice, health, Health Canada, health claims, innovation, Lucia Weiler, marketing to kids, menu labelling, Nutrition for NON-Nutritionists, nutrition labelling, obesity, registered dietitian, restaurant, Sue Mah, sugar, sugar tax, trends.